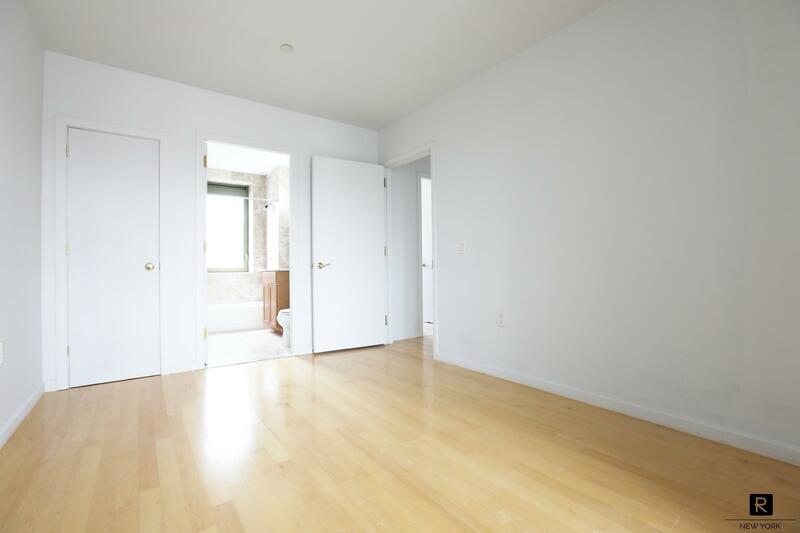 Sunday, April 28, 12:30 - 2:30 Press Broker 7 on Directory to enter the Lobby. 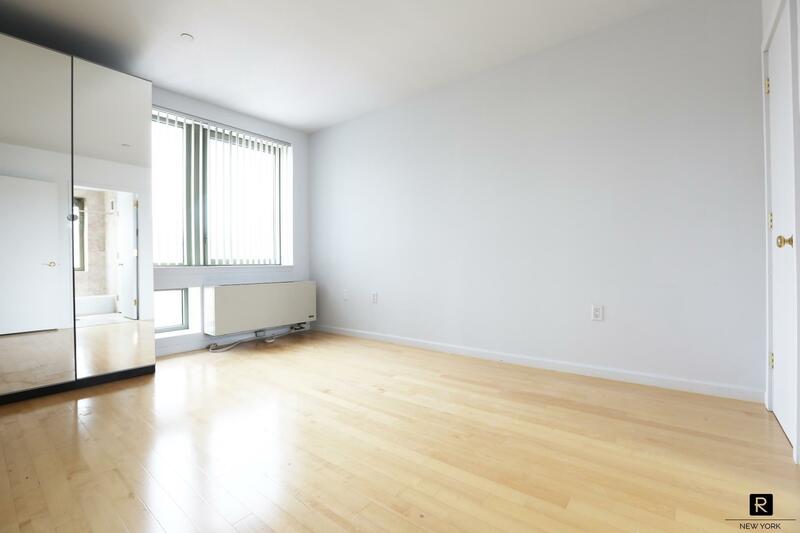 Welcome to your future home on the seventh floor with quiet neighborhood in this vibrant location on the border of East Harlem and the Upper East Side. 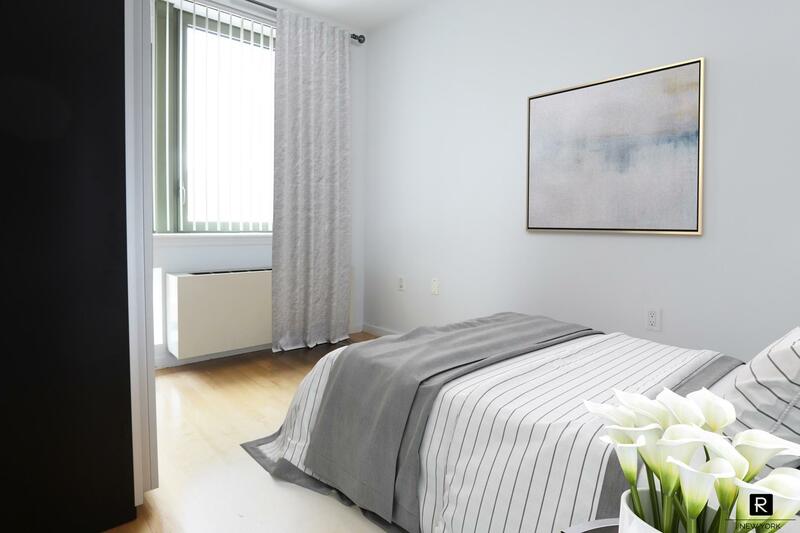 This beautiful and unique bright two bedrooms, two full baths home features North and South exposure, with city views through over- sized double-panel insulated windows. 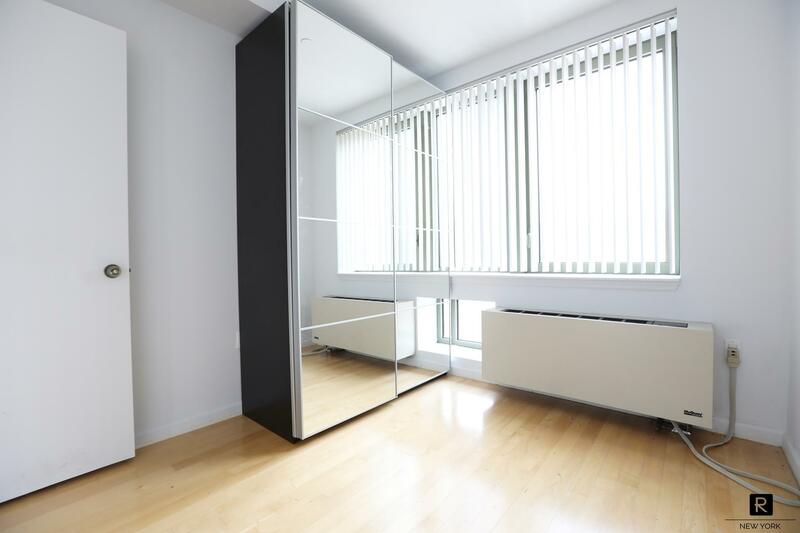 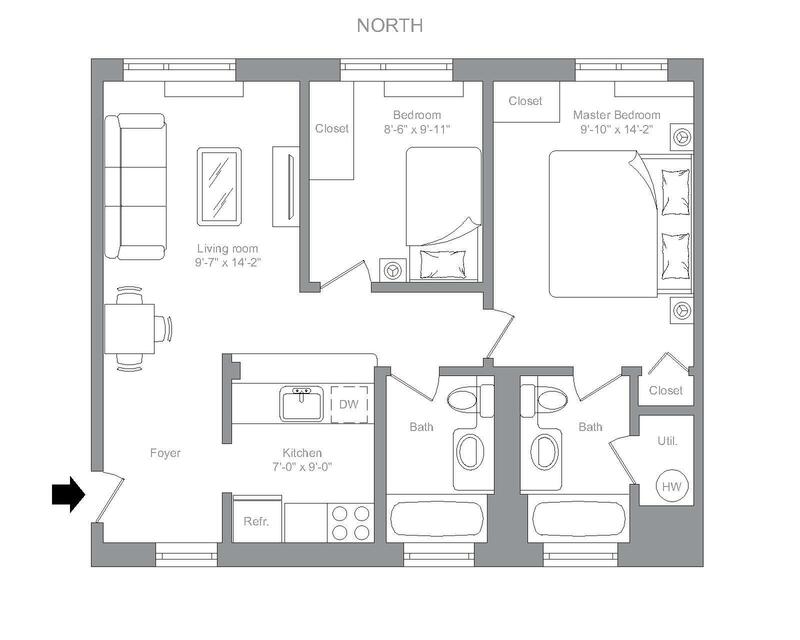 Both bedrooms come with brand new wardrobes included as seen in the pictures. 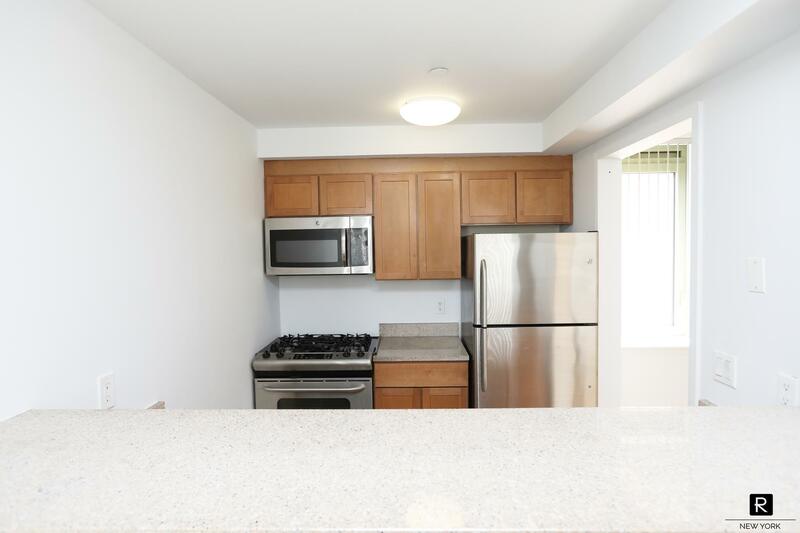 The open kitchen floor plan comes with granite countertops, maple wood cabinets, and stainless steel GE Profile appliances. 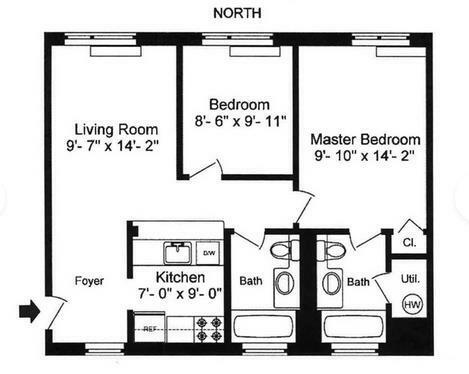 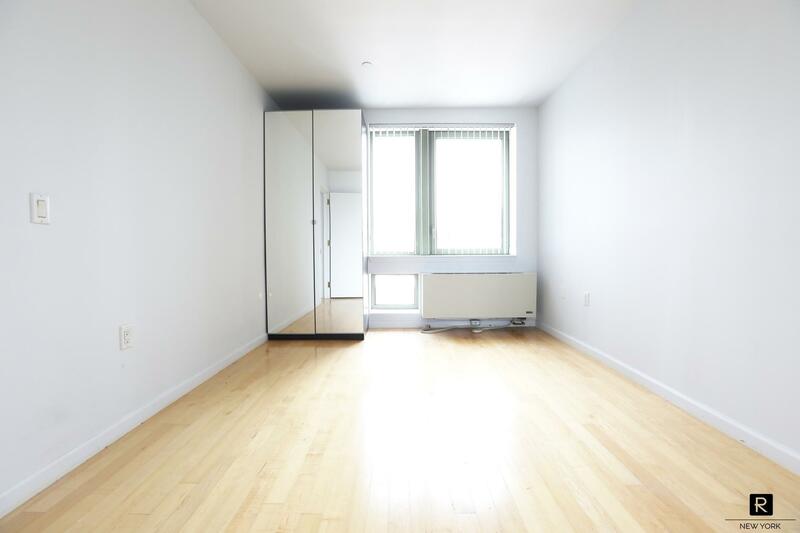 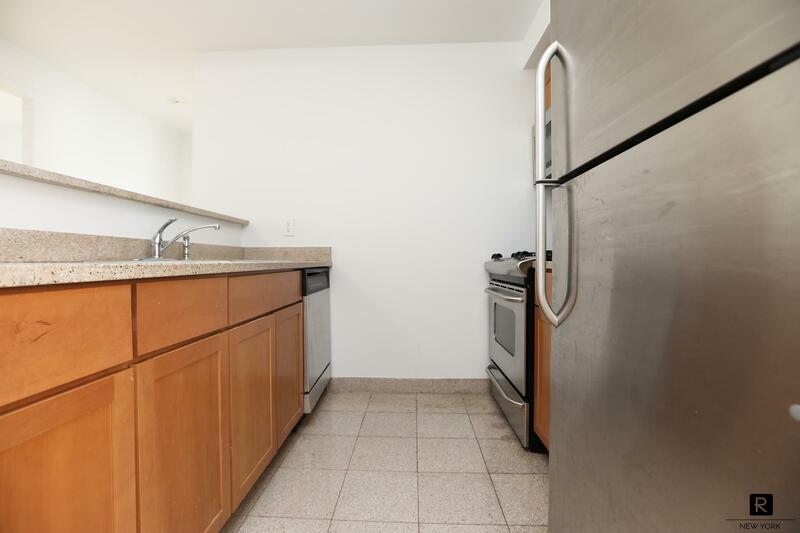 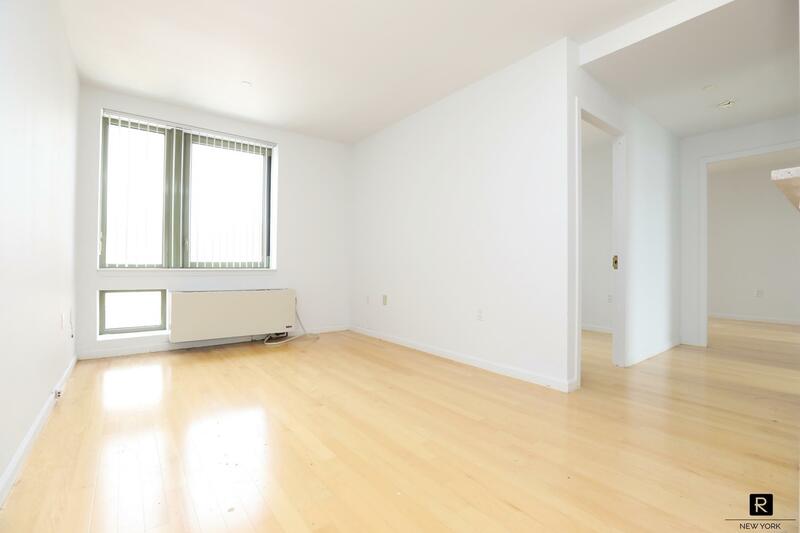 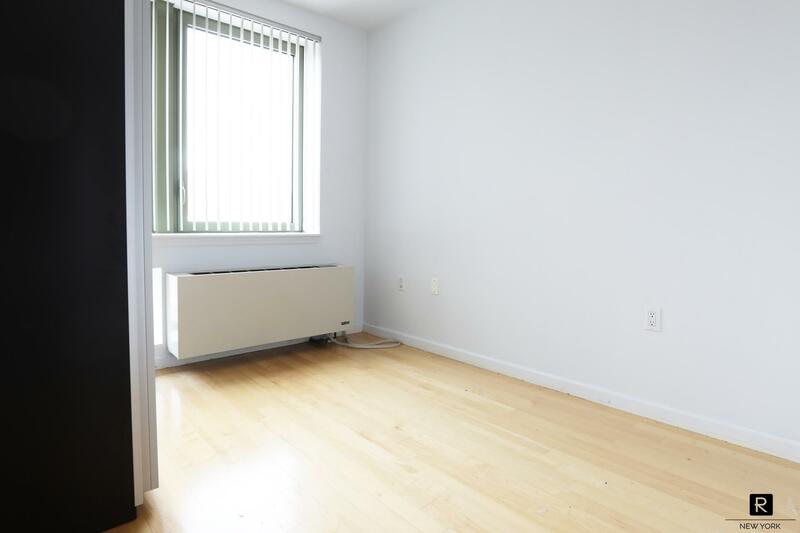 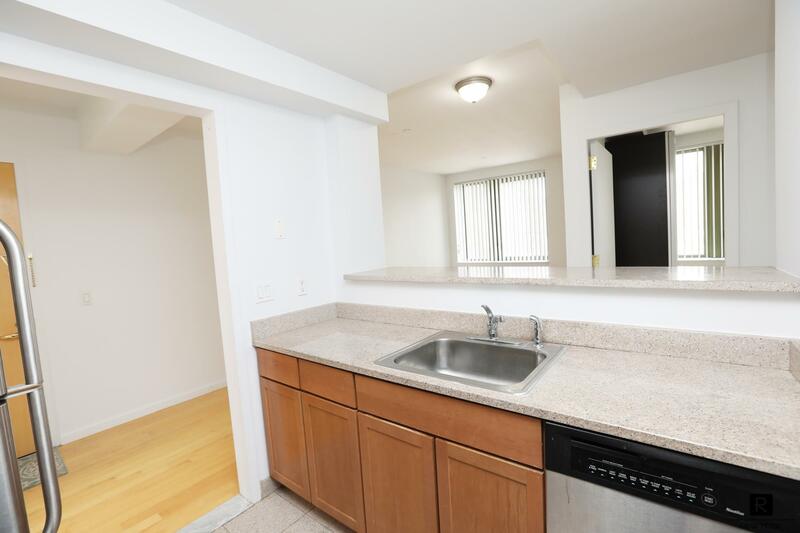 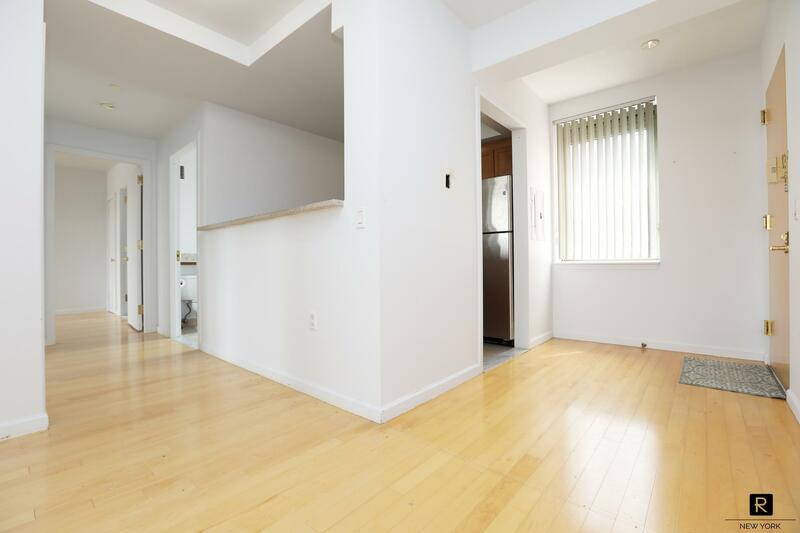 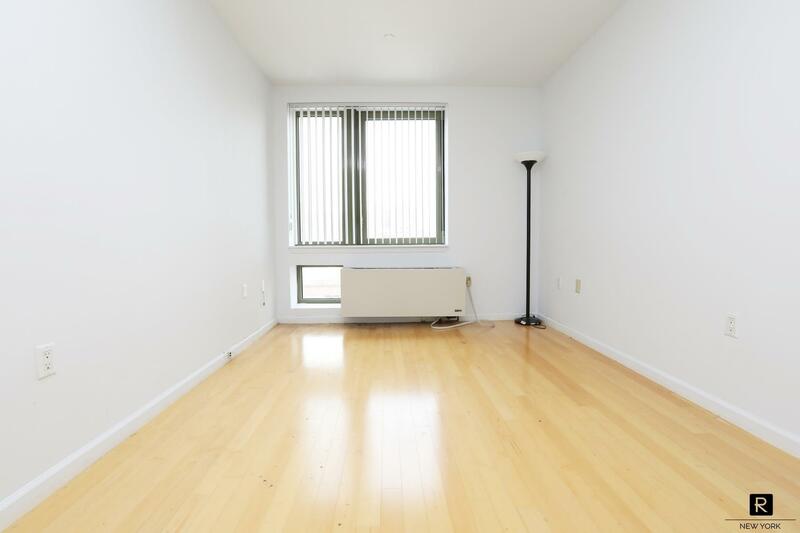 The apartment includes beautiful hardwood floors throughout. 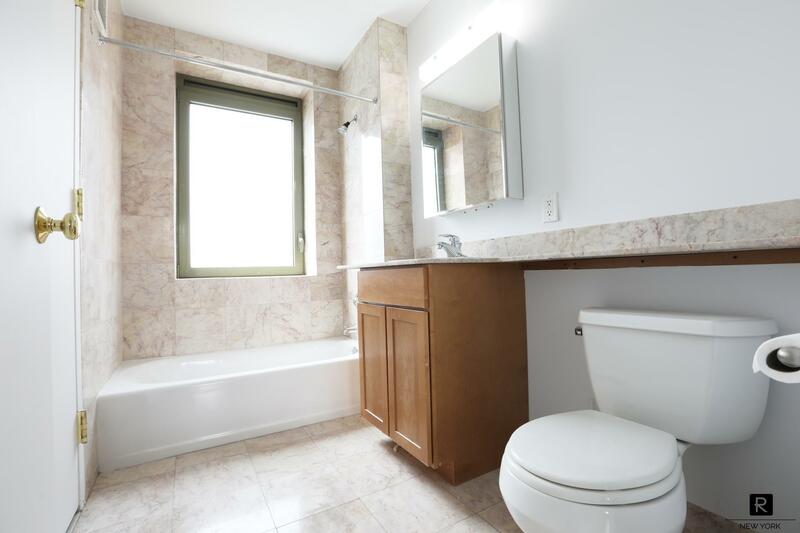 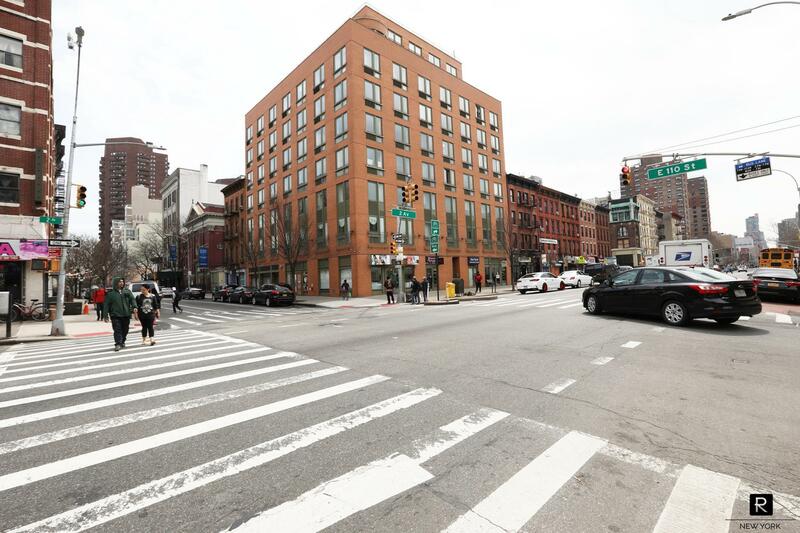 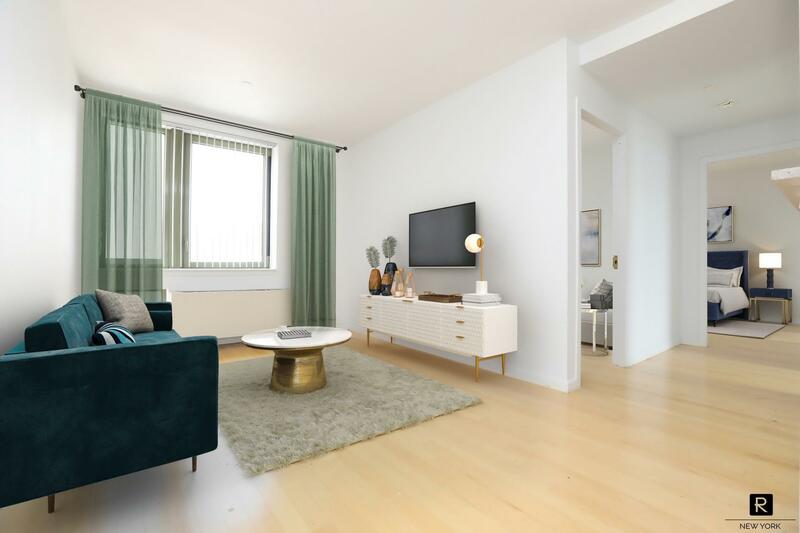 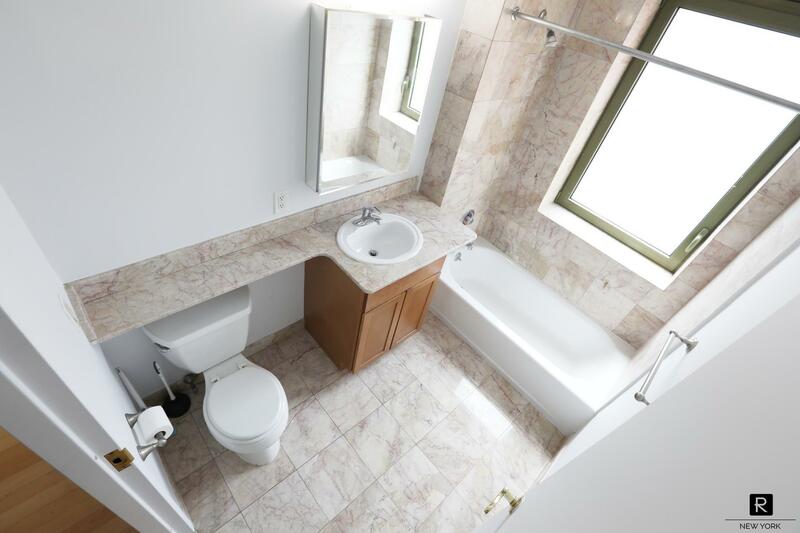 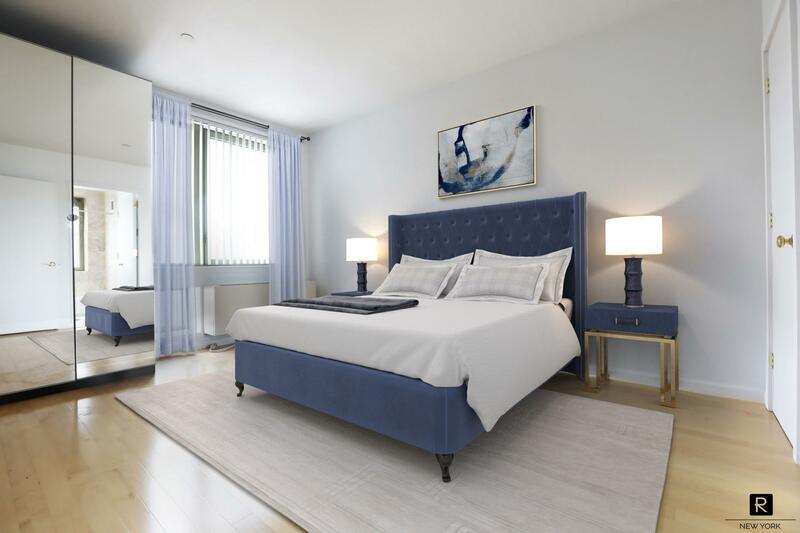 The Crown Condominium building is located at the corner of Second Avenue and 110th Street at the nexus of East Harlem, which was named one of the fastest growing neighborhoods in terms of price and rental appreciation. 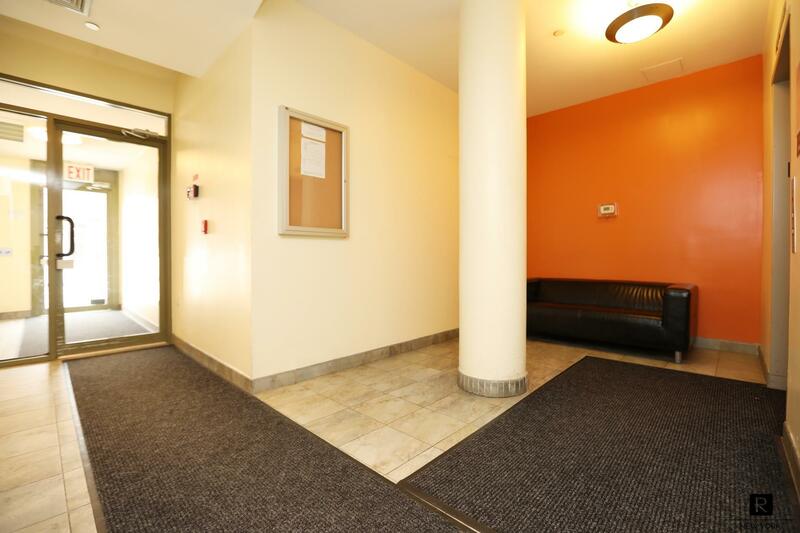 The elevator building features a resident manager, video intercom security, laundry, private storage, bike storage and a common courtyard. 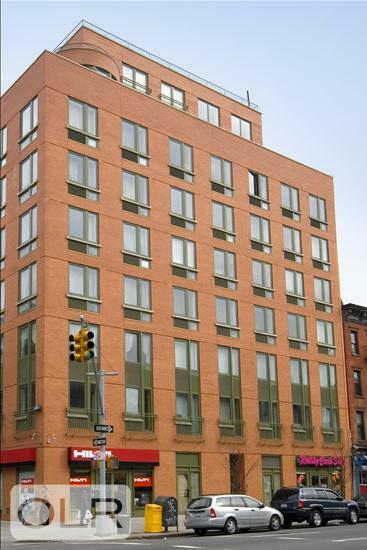 Located in a vibrant neighborhood that features excellent dining and shopping options nearby (East River Plaza which features Costco, Target, to name a few), two blocks from the Lexington 6 train, and bounded by Thomas Jefferson Park and only 4 blocks from Central Park it's a great time to purchase in the neighborhood!